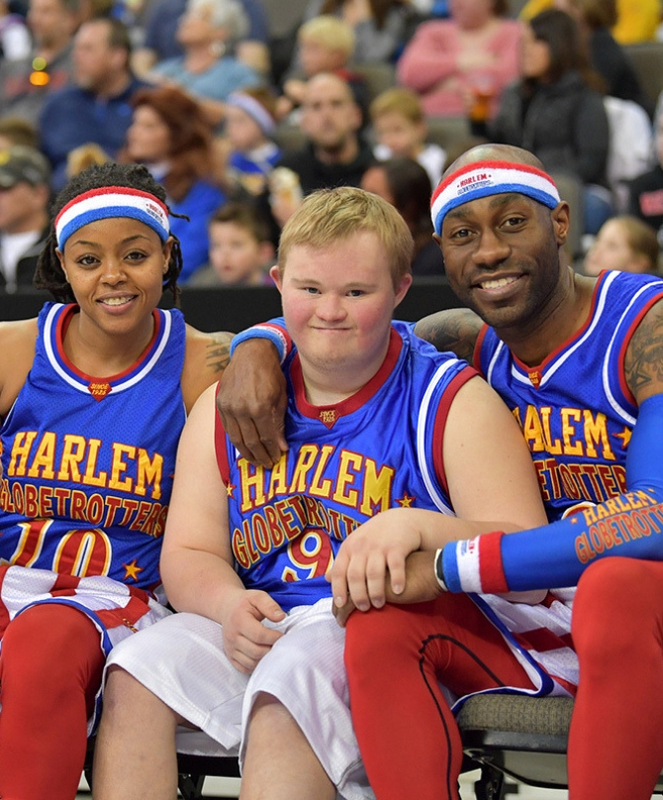 The Original Harlem Globetrotters are globally known for their amazing feats on the basketball court, incredible humour, generous acts of goodwill and providing endless entertainment for their adoring fans, and this tour is no different! 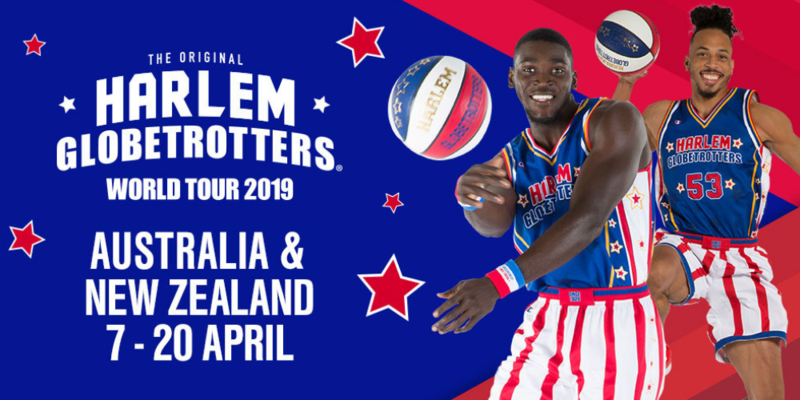 Following their hugely successful tour of Australia in 2018, NBL Owner and Executive Director Larry Kestelman said he was delighted to continue and expand the Harlem Globetrotters partnership across Australia, as well as hosting shows in New Zealand. 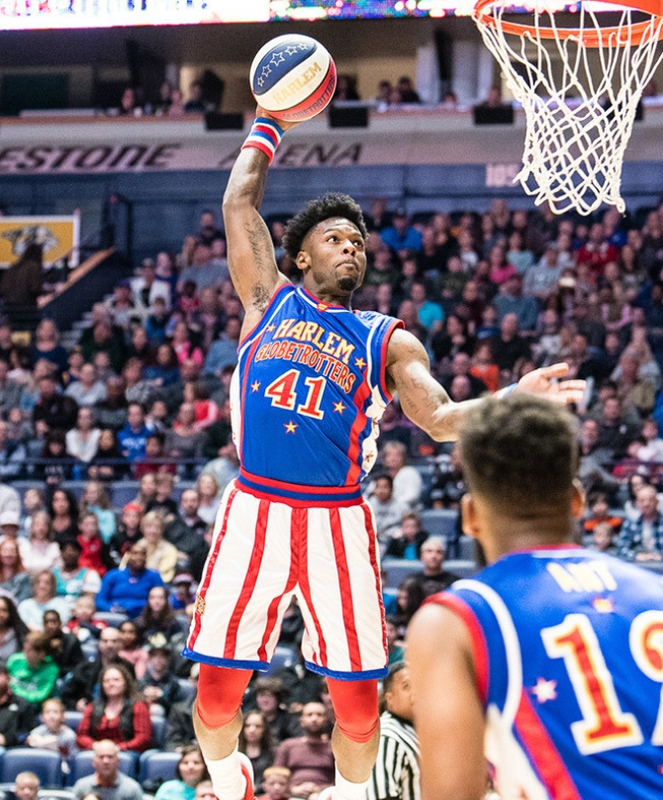 "The Harlem Globetrotters have entertained millions of people all over the world for 93 years, and after performing in front of sell-out crowds across the country in 2018, we are excited to have them back for shows in Australia and New Zealand next April" he said. This year, join us as we celebrate The Fans during the all-new Fan Powered World Tour. 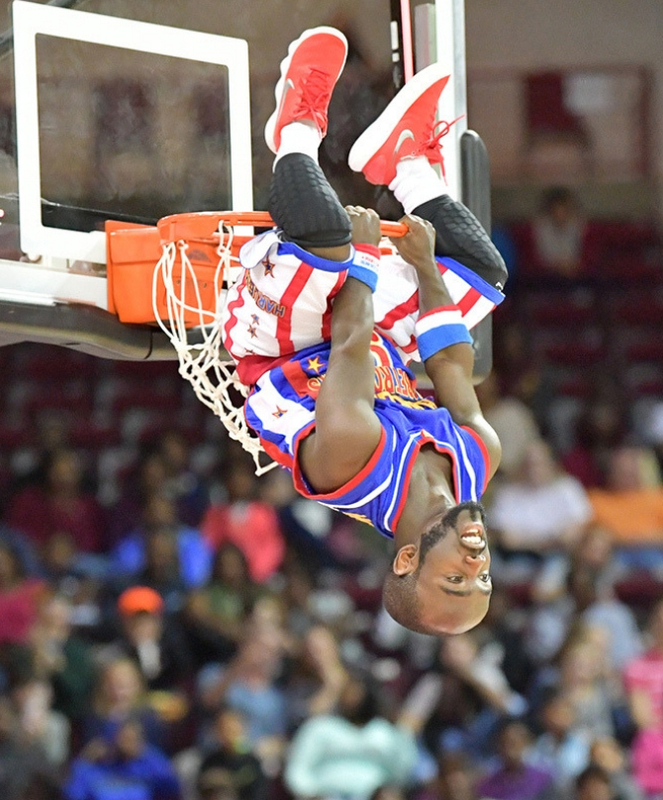 The Globetrotters’ one-of-a-kind show is unrivalled in the world of family entertainment. 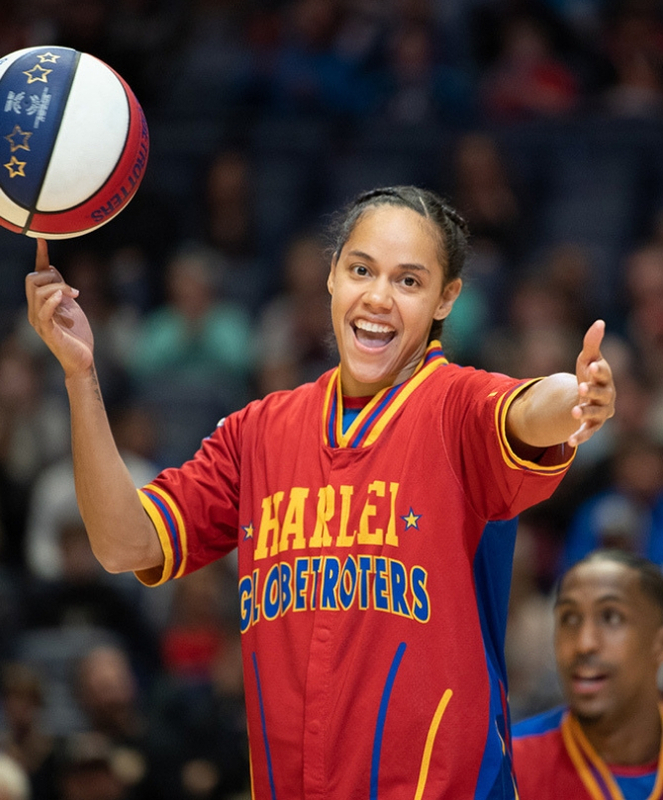 Don’t miss out – get your tickets today!